Ontario has proposed a number of changes to the Condominium Act in an effort to boost sales of electric and hydrogen vehicles in the province. If approved, a regulatory proposal quietly put forward in the Legislature on Dec. 1 and now open for public comment would make it easier for existing condo properties to install charging stations. In 2016, the Ontario government introduced the Ontario’s Climate Change Action Plan (CCAP). It establishes a province-wide electric and hydrogen passenger vehicle sales target of five per cent by 2020. The Canadian Press reported on Dec. 2 that experts feel the province won’t come close to meeting that goal. 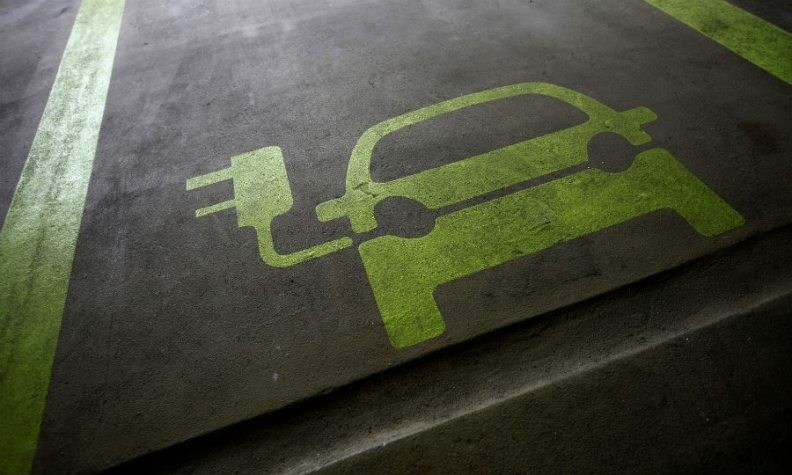 So, the province is looking at ways to increase the number of green vehicles on its roads, including an increase in private and public charging infrastructure. “In order to accommodate the growing use and charging needs of electric vehicles, CCAP proposes to increase access to the infrastructure required to charge EVs,” the regulatory proposal reads, in part. The Ministry of Government and Consumer Services is considering adopting “one or more” of five proposed changes to the condo act. One of the most significant changes proposed would mandate condo properties with parking facilities be required to equip them by 2022 with electrical subpanels used to power EV charging stations. It also would permit condo boards to use a condominium corporation’s reserve fund to pay for electrical capacity upgrades to support EV charging equipment installation. Another proposed change would allow condo residents to install charging stations without needing condo board approval or even having to notify other residents of the change. The changes would also prevent condo corporations from blocking requests from owners to install electric vehicle charging stations as long as a their request satisfied certain conditions. Corporations could prescribe the type of equipment to be used. A final proposal would allow a minimum of five unit owners or five per cent of the total units, whichever is less, to request at least two common parking spaces, such as visitor parking, be equipped with Level 2 charging stations. The condo corporation would be obliged to install the stations, but would be able to charge people a fee to use them. A Level 2 station can fully charge a vehicle in about six hours using a 240-volt system. The government is also installing charging stations across the province. In July 2016, it announced it would spend $20 million to build a network of 500 public charging stations along highways and at public places across the province by March 31, 2017. Transportation Minister Steven Del Duca said that timeline was "ambitious" and efforts have encountered challenges with the locations of some of the chargers, permits and construction delays, but he still believes the five per cent target can be met.